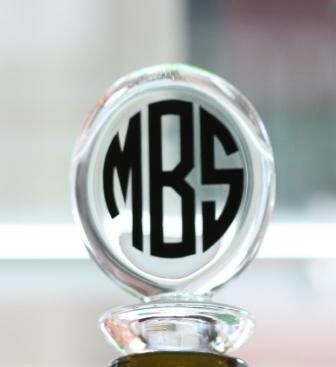 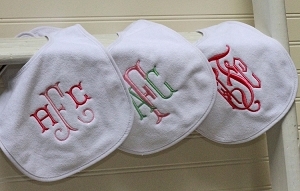 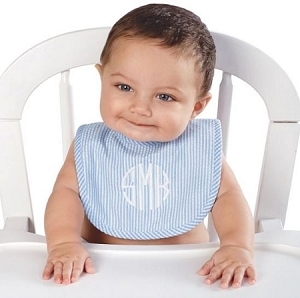 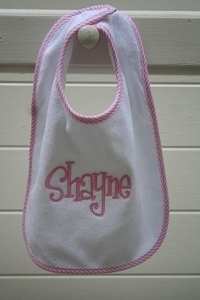 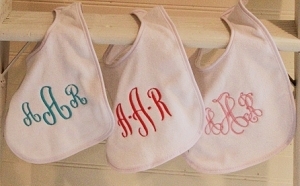 Custom monogrammed baby bibs make a wonderful gift for new babies. 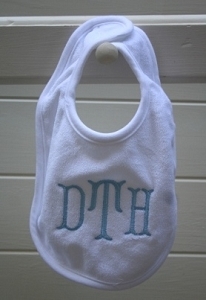 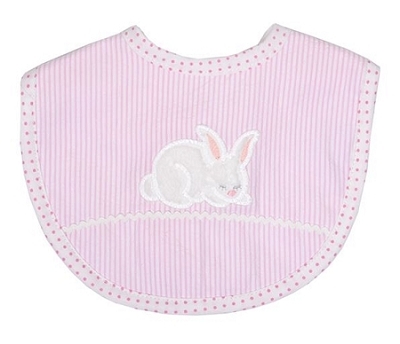 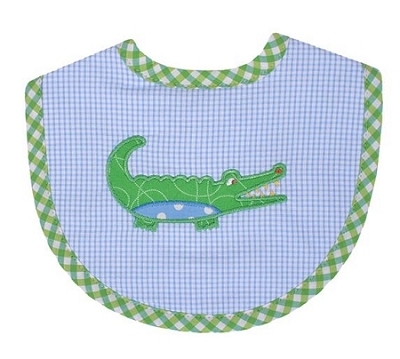 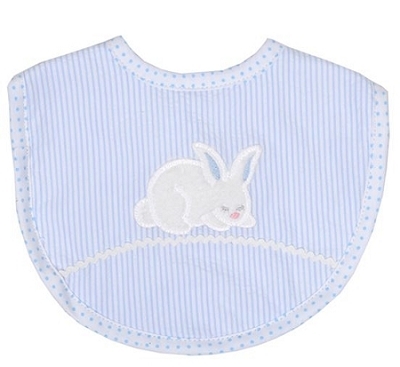 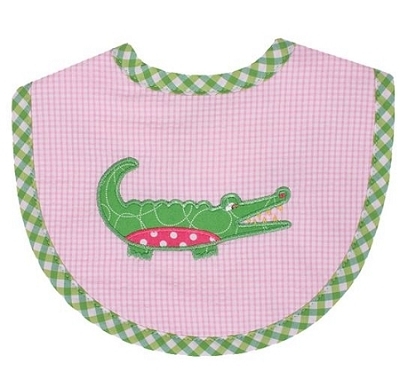 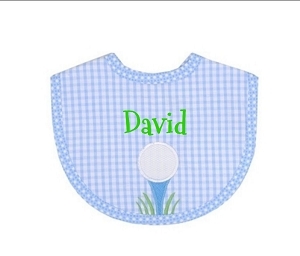 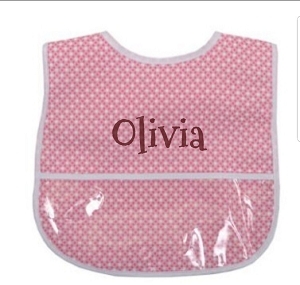 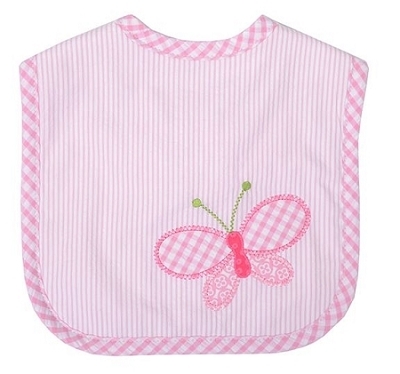 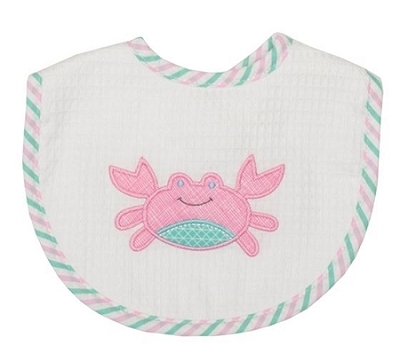 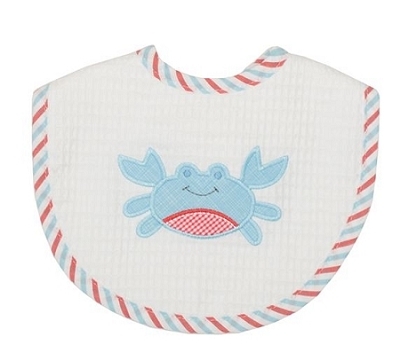 Every new mother will love to receive embroidered drool bibs at her baby shower as you can never have enough of them. 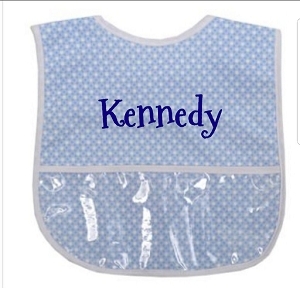 They'll be used a lot to keep the little one clean over their first year of life. 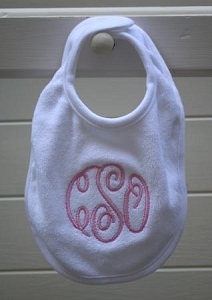 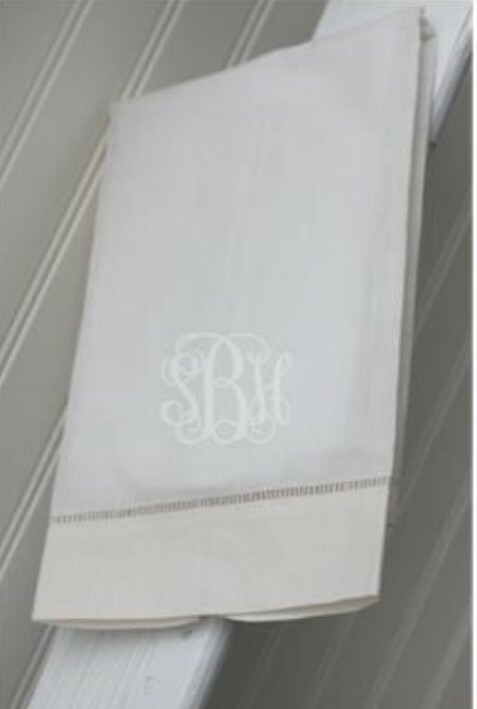 Add a newborn gown and burp cloth to complete the set and it will make for a wonderful monogrammed baby gift for any new mom or special friend. 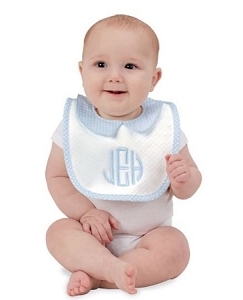 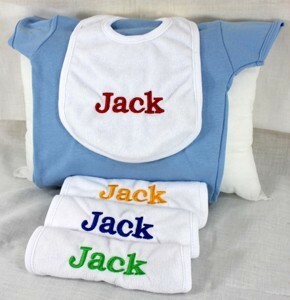 Choose one of our personalized bib sets for a classic touch to every mealtime with a little one.